Hitachi Vantara, a wholly owned subsidiary of Hitachi, Ltd., helps data-driven leaders find and use the value in their data to innovate intelligently and reach outcomes that matter for business and society. It combines technology, intellectual property and industry knowledge to deliver data-managing solutions that help enterprises improve customers' experiences, develop new revenue streams, and lower the costs of business. Only Hitachi Vantara elevates customers’ innovation advantage by combining deep information technology (IT), operational technology (OT) and domain expertise. 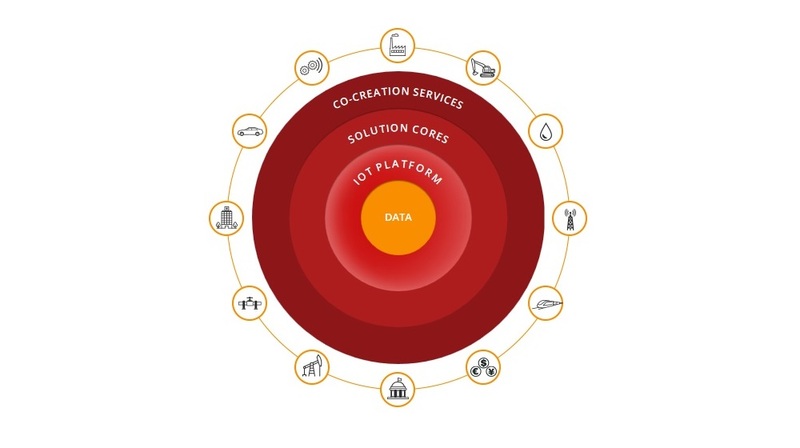 Accelerate your IoT success with Lumada, illuminate your data with analytics and artificial intelligence, and co-create innovative IoT solutions to benefit society and organizations everywhere. Cover your storage needs – from hybrid to all-flash to object storage – and deliver a complete onsite-to-cloud solution. Reduce operational costs and minimize data center space requirements with advanced storage efficiencies, including adaptive data reduction.